This is a historic season for Arsenal, after more than two decades with Arsène Wenger, with over 1235 games ahead of the Gunners. In fact, although the last times are difficult, change is not easy, and for good times there will always be a comparison between before and after. For his position, the Spaniard Unai Emery was hired, who even had some resemblance to the way he was also involved in team rebuilding projects, which led to their success, as in the case of Seville. Much is expected of this new leader of the football of the Gunners, and could not have a bigger challenge in the first day of the Premier League. They face defending champion Manchester City. But to call him champions is something very short for the class that this team has, and above all the level that has reached, well above all others, in this English league. 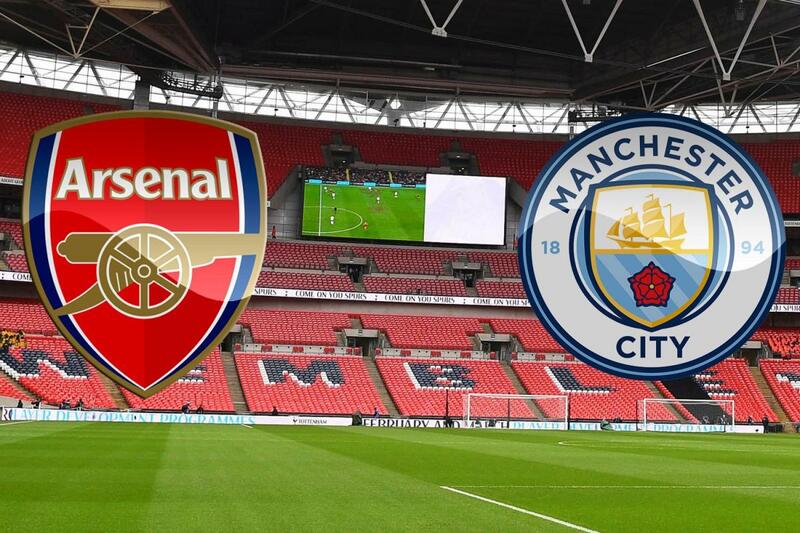 In fact, times are changing, and even at Emirates Stadium, a field where Arsenal was strong last season, the truth is that any point won against the citizens may not be a bad result. Great expectation to see how this new Arsenal comes out. It is Manchester City with the same base of last year, and further reinforced by another star: Riyad Mahrez. It leaves in advantage with the Arsenal, in terms of dynamics of game and routines. Guardiola surrendered, once again, the talent of Bernardo Silva, indicating that this preseason is in great shape. But besides Bernardo Silva, there are still Sané, Aguero, Sterling, Gabriel Jesus, De Bruyne …. so many and so many stars for Arsenal have to stop. At an early stage, and without great indications of what might be worth this Arsenal, we are sure that Manchester City should have a level similar to last season, which ended with 37 points more than the Gunners. However, Arsenal signings seem to add value. Sokratis will be important in the defensive sector, as well as Torreira, a medium of great quality. With Unai Emery the Arsenal should be more pragmatic, or if we want less offensive than it was with Wenger. Arsenal are a team still assimilating the ideas of their new coach, is under construction. Manchester City has an in-depth knowledge of players and coaching staff. The individual quality of the citizens is significantly superior. All this softens with the Emitares effect, but again it may not be enough. With all this, it is natural that Unai Emery is true to its principles of game and opts for prudence. If you play equal to Manchester City, the odds of losing increase exponentially, so we can have a game with fewer goals than usual. Manchester City are favorites, the line of the “money line” is valuable, but as a sure bet we protect the tie. Mancheter City (0) Asian handicap.